EasySportsTickets.com – the best place to buy Fiorentina tickets! ACF Fiorentina is a professional Italian football club based in Tuscany. Founded in 1926, Fiorentina have been at the top level of Italian football since their inception and are currently Serie A contenders.. Fiorentina play at Stadio Artemio Franchi, so if you want to buy premium Fiorentina tickets to the next game you're in the right place. EasySportsTickets.com has been the leading online tickets provider since 1994 and our ability to get premium tickets to the most popular sporting event worldwide guarantees that when you buy Fiorentina tickets we'll find you the best deal possible. Getting your Fiorentina tickets has never been easier. Don't hesitate – order now! 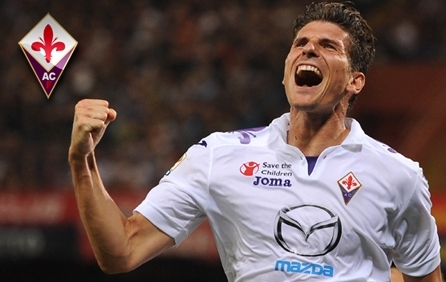 Get Best Value Fiorentina Tickets.